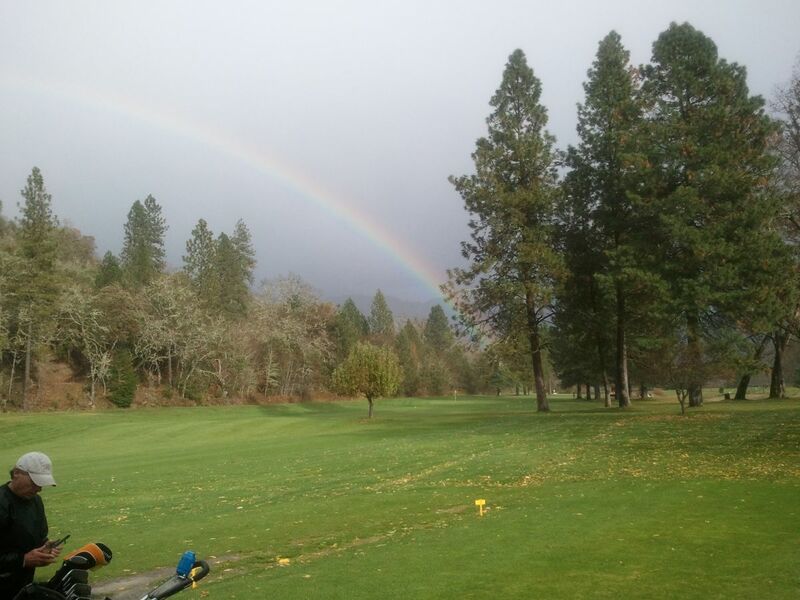 I prefer to coach at Applegate River Golf Course for several reasons that benefit my clients. 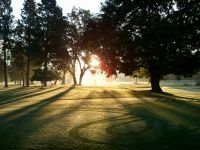 The location of the course is not only conveniently located near Grants Pass and Williams areas but it also provides a realistic mix of the local terrain. It is separated from all city noise, provide pleasantly challenging course and is both beautiful and fun. The staff members at Applegate River are extremely accommodating. 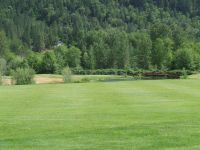 Applegate River Golf Course is located at 7350 New Hope Road in Grants Pass, OR. 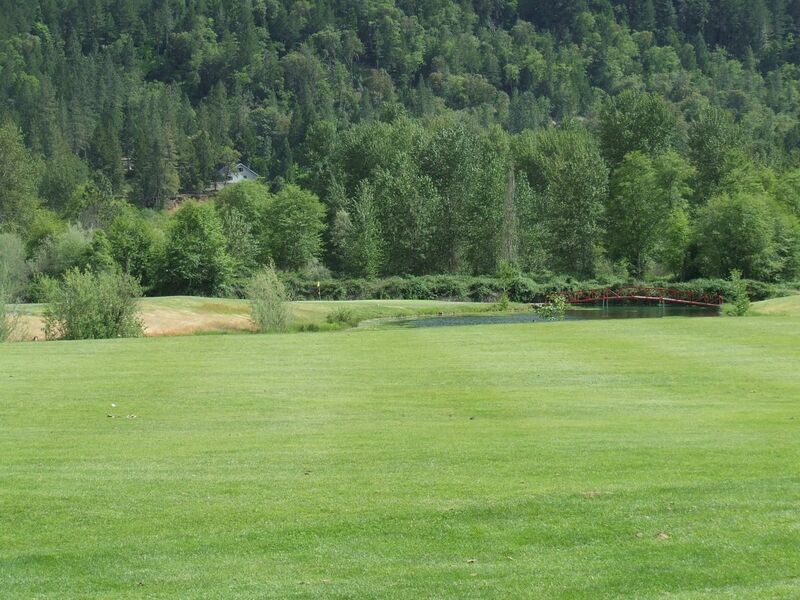 Our quiet and scenic course is located on the Applegate River, at 7350 New Hope Road, in beautiful Josephine County. We offer 9 challenging holes to bring pleasure to every golfer – from the beginner to the most experienced. Our newly stocked pro shop has the lowest prices around. 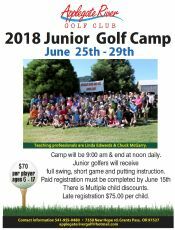 We offer professional golf instruction to all ages. 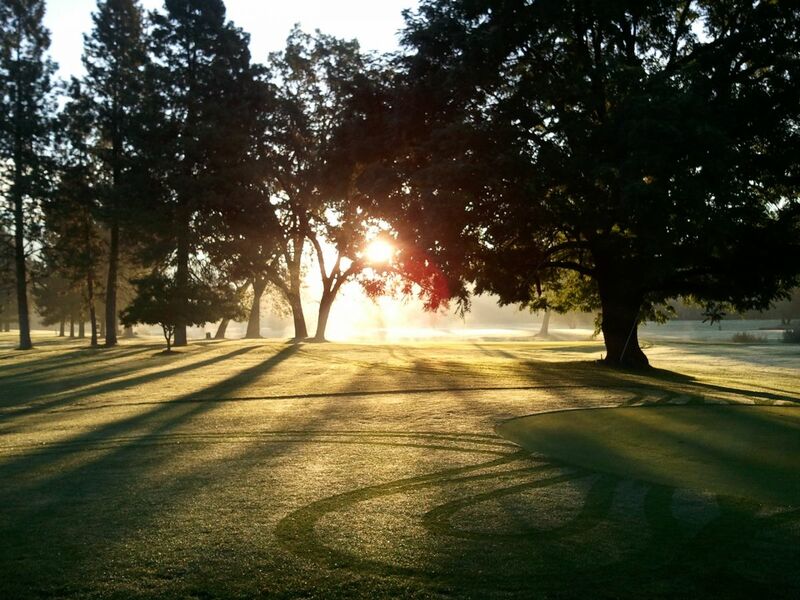 Come out, play, and notice the beauty of this course and a level of care it has never seen before! The owners, Pat and Leah Bernard, want to give back to our community, by sharing and caring. 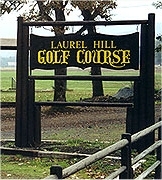 They welcome your new ideas and suggestions in order to make this the best 9-hole course in southern Oregon.